The UQSM Show Is Now LIVE And In Session! 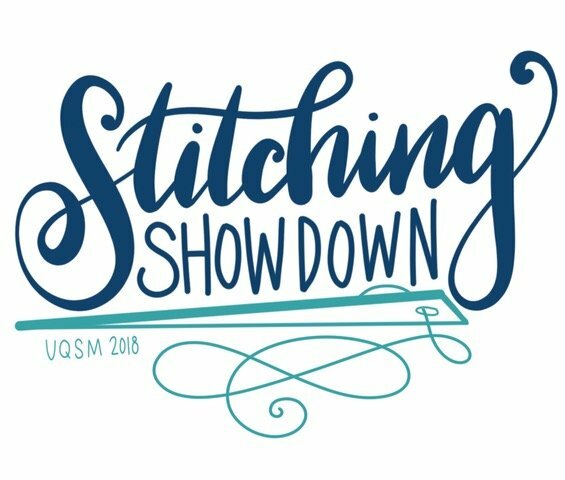 The UQSM Show is open to the public! Everything listed below is included in your Admission Ticket! Avoid the lines! Purchase your show tickets online and then simply pick them up in Will Call! Entry to Quilt Exhibits featuring competition quilts/exhibit quilts and Marketplace with quilting and sewing related products. 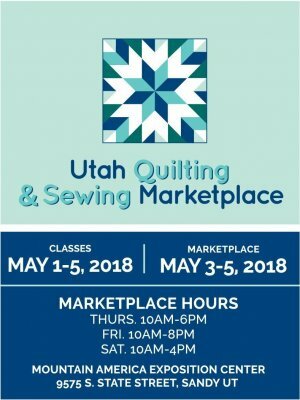 There are over 200 booths, hands on sewing experiences, Awards Ceremony on Thursday evening, Friday Fest giveaways and prizes, Live Auction, where quilts are sold for our charity Sew Much Hope, and food concessions. who make UQSM 2018 possible!